Here is a collection of photos from the conference taken by Dennis and Henry. 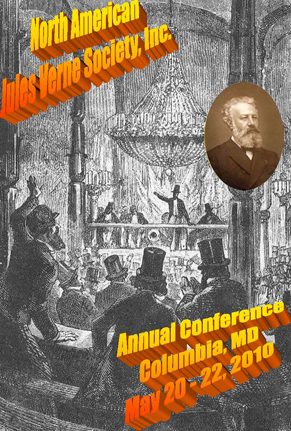 Our 2010 annual meeting was held in Columbia, Maryland, from May 20th - May 22nd. - Roger Leyonmark, NAJVS Inc.
9:00 AM Relax as you wish, perhaps the hotel pool?! Bethesda and back should not be a problem; there will be enough cars with available seats to do the job.